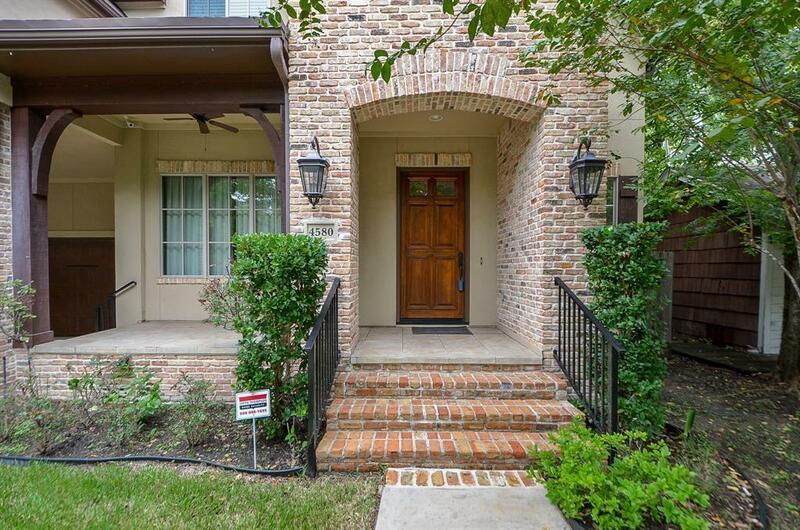 This stunning stucco and brick home in a prime location of Bellaire completed in 2013 is the perfect place to raise your family! 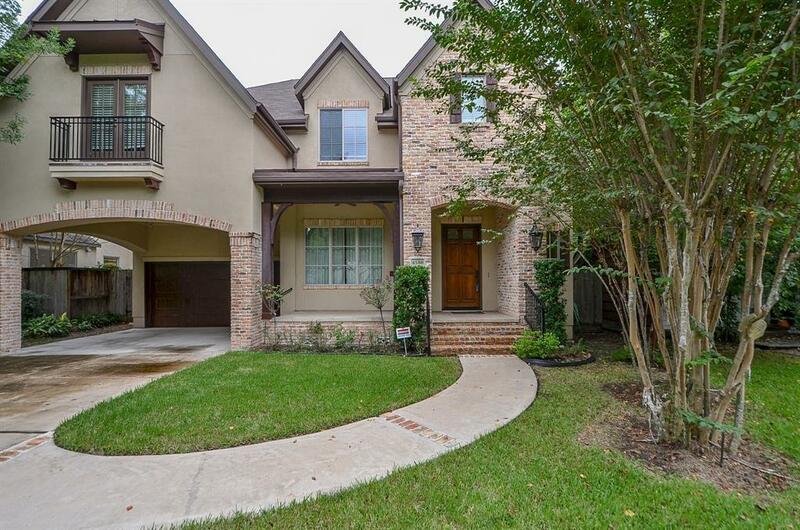 This four bedroom, three and a half bath home features a large chef kitchen that opens to great family room with F/P overlooking porch. The home includes a Thermador appliance package, over and under cabinets built-in lights, granite counters,large island, double ovens, mud room, walk in pantry and more. The sophisticated beautiful home office features wainscoting, built-in bookshelves and cabinets. 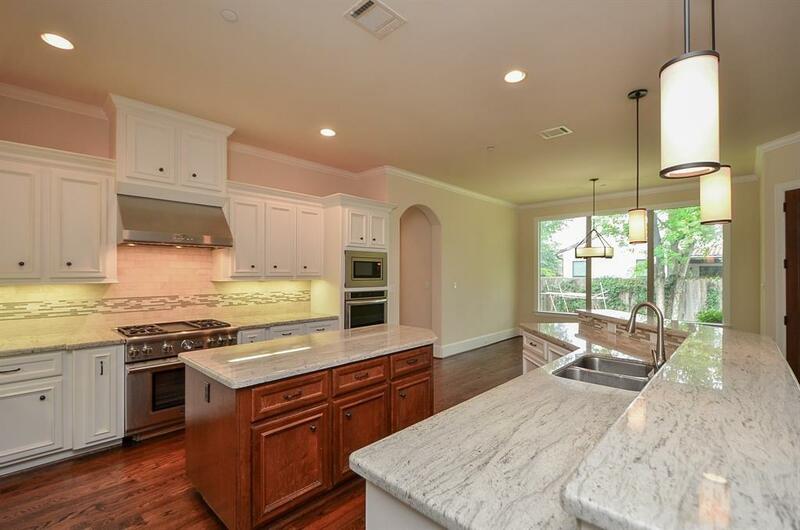 The wet bar across from the dining room is perfect for entertaining guests. A spiral wood staircase leads to second floor include a spacious gameroom, all bedrooms and bonus room with a built-in desk computer nook. Outdoor features include Porte Cochere, mosquito repellent system, rear covered patio with summer kitchen and room for a pool already pre-wired. 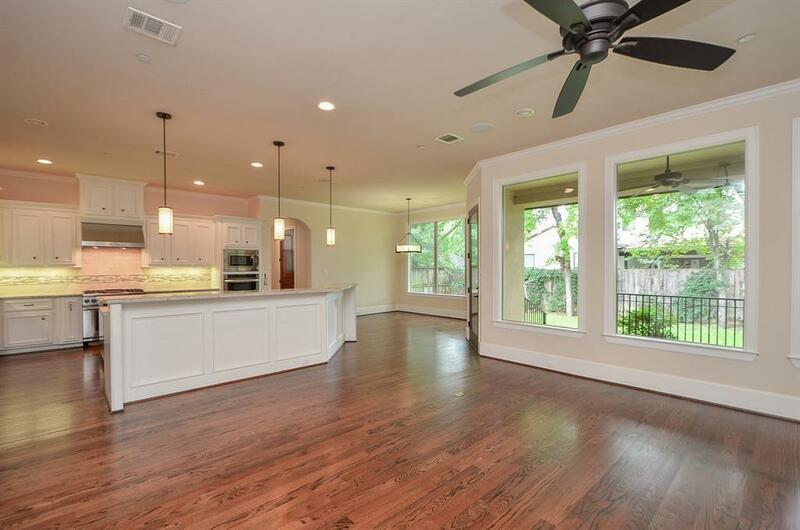 House did not flood during Harvey!